CLA (Conjugated Linoleic Acid) is a slightly altered form of linoleic acid. It is a potent antioxidant, anti-catabolite and a powerful immune system enhancer. 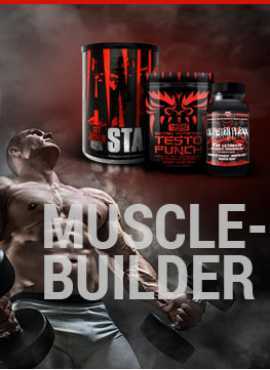 CLA supports fat burning, building and retention of lean muscle. It utilizes stored body fat as fuel. 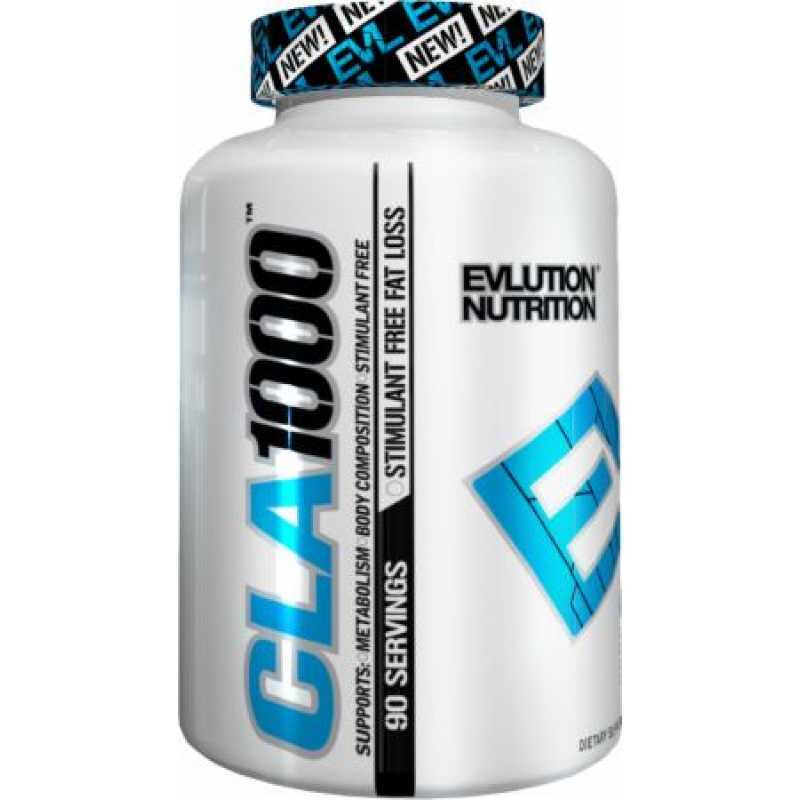 Numerous studies had shown that CLA reduces fat mass while increasing or maintain lean mass without stimulants. It may help reduce body fat deposits and enhance immune function.